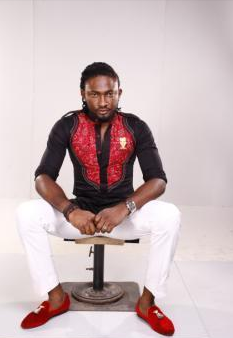 Big Brother Africa 2010- All Stars Winner, Uti Nwachukwu has released his Blackberry Fan App. The App allegedly gives you the latest updates about Uti right on your BB. Who would want updates on Uti? What does he do really? ?